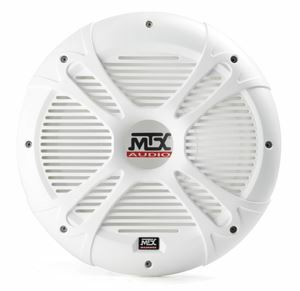 Designed for any environment where water, humidity, and element exposure can harm your system. 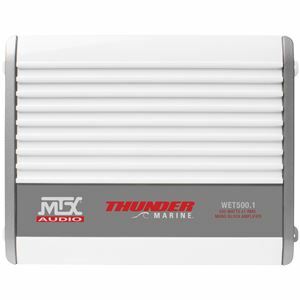 These tough MTX marine audio products work great mounted in all types of boats, personal watercraft, and any other vehicle that operates on water. 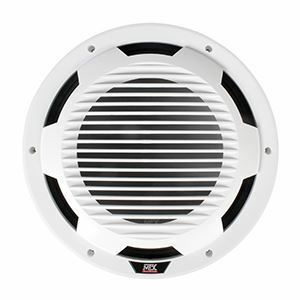 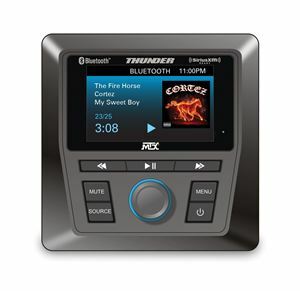 All MTX marine audio products are designed to be extremely weather resistant and durable in outdoor conditions. 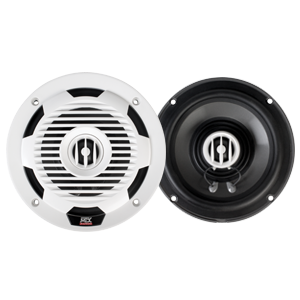 This enables you to not only get the high performance and awesome sound you associate with MTX, but also a durable design that allows you to enjoy your music season after season.